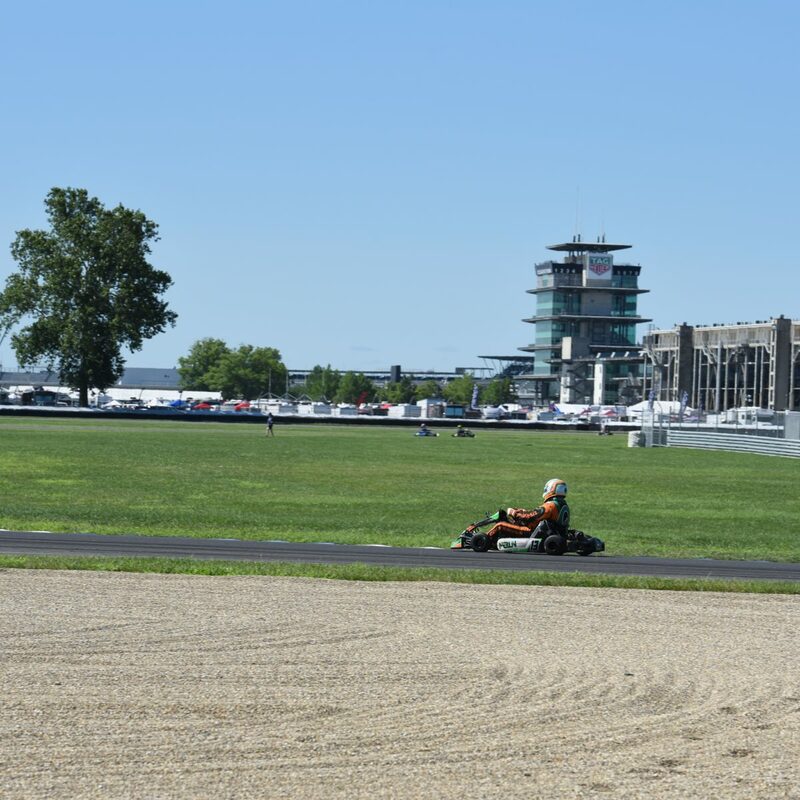 For the second year in a row, I was able to race at the Indianapolis Motor Speedway. All the people behind the race have done an incredible job. The entire atmosphere is around having fun. The cost was responsible with 3 practice sessions and qualifying on Friday. A warm-up, heat and pre-final on Saturday. A warm-up and final on Sunday. 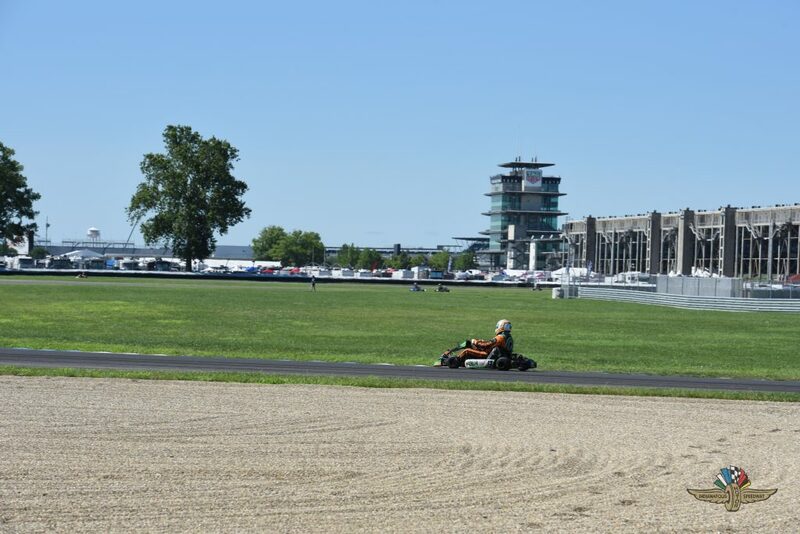 After being around karting for my entire life, this event has to be one of, if not, the most fun events I’ve been too. Here’s a video of the final.